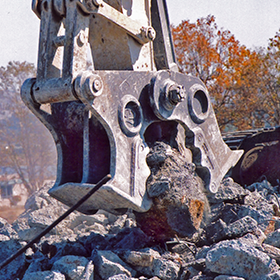 LaBounty Concrete Pulverizers are designed for quiet, controlled demolition and recycling of concrete structures. 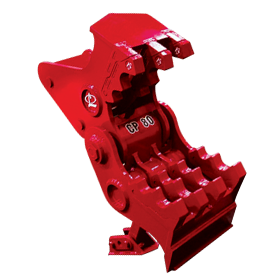 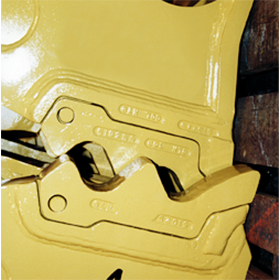 All Concrete Pulverizer models feature patented pin-on Swift Lock teeth that allow field change-out in minutes. 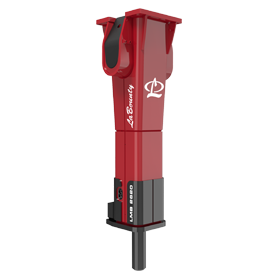 LaBounty Concrete Pulverizers are actuated by the excavator's bucket cylinder—no additional hydraulic circuits are required.